Singapore is known to be rich in culture as well as its heritage and history. Being a country that was built from nothing to what she is now, Singapore has never forgot her roots and preserve her heritage to remind her of the past, to keep her rooted in her success. The National Heritage Board has been assigned to ensures that our heritage isn’t lost. There are many sites in Singapore where you can keep in touch and be updated on her roots. For once, you can check out roots.sg to come-up with your own tour to experience Singapore’s history and heritage through different sights, museums and sites. Other than tour experience, the site also offers a visual tour BUT how can that compares to the actual sights and sounds right? There are many sites that are worth the visit here, however we have chosen the TOP 3 picks below for your consideration. The man is significant and instrumental in the development of Singapore’s design and construction of civil infrastructure in the early days of Singapore. An Irish architect who travelled to Singapore after being introduced to Sir Stamford Raffles and then served as advisor to Raffles on the draft layout of Singapore in the year of 1822. In this trail, you will be able to see all the design and construction that he has done for Singapore since 1822, like the prominent Parliament House of the Republic of Singapore. The trail will include sites such as the Sook Ching Inspection Center, the eerie Changi Massacre sites as well as Punggol and Sentosa, and Kranji Beach Battle Site. MaxiCABooking SG will be able to provide you a comfortable ride for you and your accompany – family and friends, while you go on this special trail. Toa Payoh was the pioneer and set a blueprint of what Singapore was before now. It was the masterpiece that was set as an example for all other residential areas – following it’s layout and construction. Being the 2nd satellite town of Singapore, this tour will lead you to view some of its history like the Lian Shan Shuang Lin Monastery, the historic 1973 SEAP Games Village and of course the evericonic spot of the dragon playground. Interesting and Exciting? Well if you’re up for such an experience of Singapore’s rich history, culture and heritage, pick your trail or trails and leave the driving around to us at MaxiCABooking SG . We’ll pick you up and drive you to these wonderful trails without a worry. Our maxi cabs and mini-buses offer enough space and comfort for you, your company and luggages. Our drivers are also ever ready to offer advice if you need any, on wonderful stops along the way to enjoy food and shopping in between. 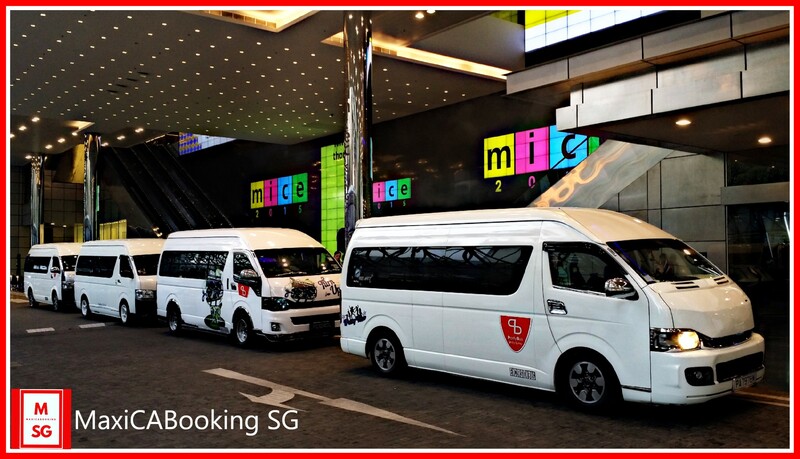 This entry was posted in Maxi CAB and tagged maxicab booking in singapore, maxicab for charter, maxicab for city tour, maxicab for hire, maxicab for hourly booking. Bookmark the permalink.